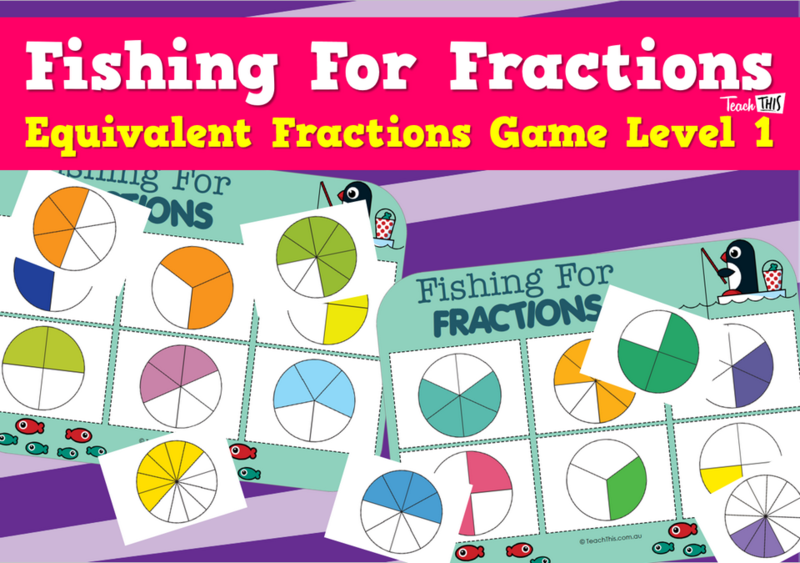 The Fishing for Fractions - Equivalent Fractions Game (Level 1) is perfectly suited to Year 4 students who are being introduced to equivalent fractions. 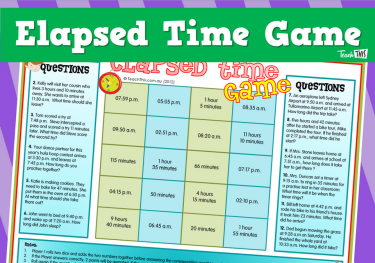 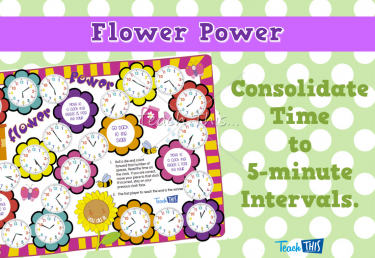 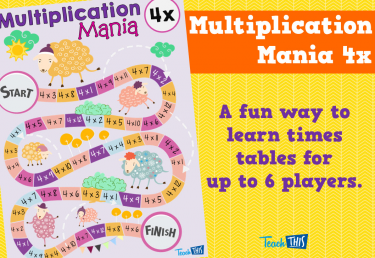 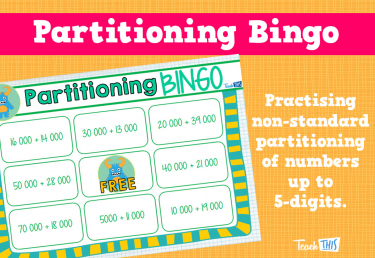 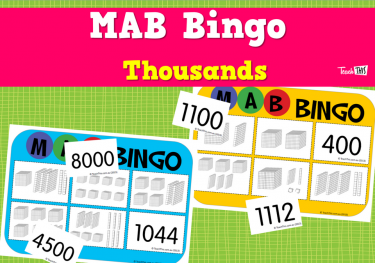 This picture based game makes it easy to match fractions and get rewarded along the way. 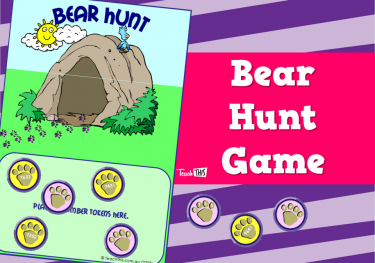 Once students have mastered this game, they can move onto Level 2.